View Cart “Cold Steel88SDScottish Dirk –” has been added to your cart. 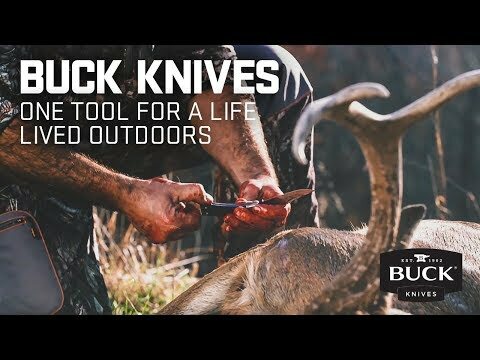 For 110 years, Buck Knives has brought you beautiful handcrafted Legacy models from unique and natural materials. These custom knives are created by some of America’s most renowned artists along with knives designed by Buck’s own artists, elevating each knife to a work of art. A Legacy knife often reminds us of our heritage; a time where working with one’s hands was a way of life. An age-old craft, Buck’s Legacy collection exhibits such exceptional quality and unique designs that each piece often becomes a family heirloom, a treasured item for many generations to enjoy.